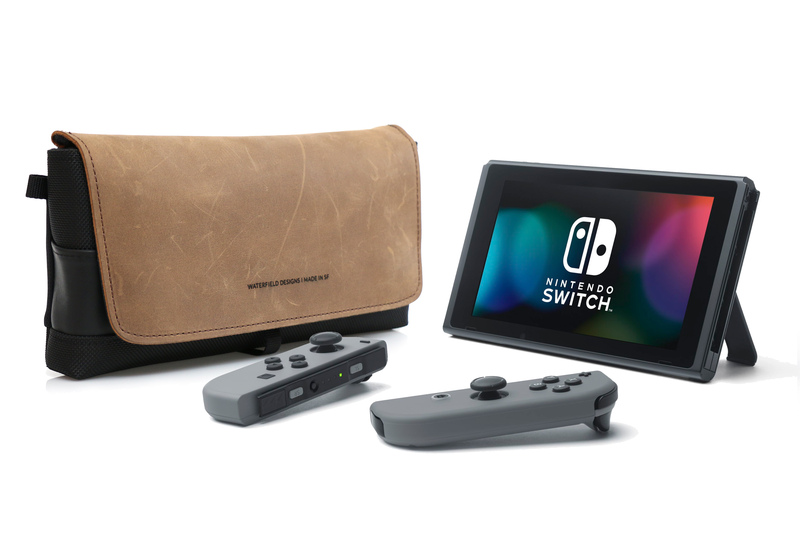 WaterField Designs’ customer-centric product development effort results in two new Nintendo Switch Cases designed to meet customer requirements—the Switch CitySlicker for everyday use, and the Switch MultiPlayer Pro Case for parties and travel. Making cases with the constant input from such an enthusiastic group was highly satisfying. We designed these with high-quality materials and sophisticated style so gamers can take them anywhere and still look professional. 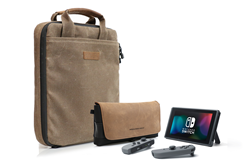 San Francisco maker, WaterField Designs, engaged customers in a collaborative process to drive design of two unique Nintendo Switch Cases: the CitySlicker to hold basics for everyday use and the MultiPlayer Pro to carry the Nintendo Switch console and necessary accessories for parties. The CitySlicker fits into the MultiPlayer case creating a modular unit for extended travel. Weekly update videos informed customers of design progress, while designers incorporated their continuous input. 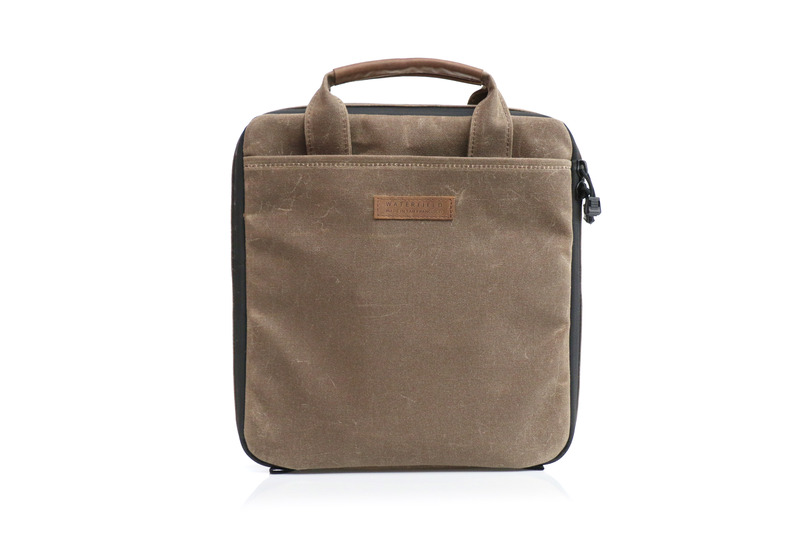 The ballistic nylon with full-grain leather CitySlicker Switch Case and the tan waxed canvas Multiplayer Pro Case project a professional look suitable for any environment. WaterField modified its CitySlicker case, long popular with Nintendo 3DS and 3DS XL users, to fit the Switch console with attached Joy-Cons, hold 5 Switch games, and store the Joy-Con straps, USB-C charging cable and ear buds. Clever details demonstrate extensive thought invested in the design process. The plush interior is lined with soft, no-scratch material. Firm padded stiffeners extend the case outward on each side to keep the analog sticks in a neutral position, and neoprene padding lines the bottom to protect the console. 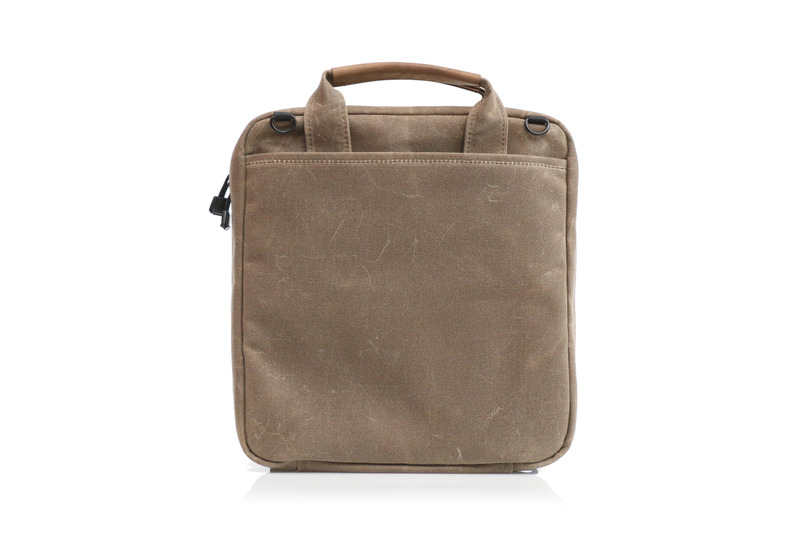 A soft, protective Ultrasuede® pocket faces the console and helps to keep the screen clean and scratch-free. 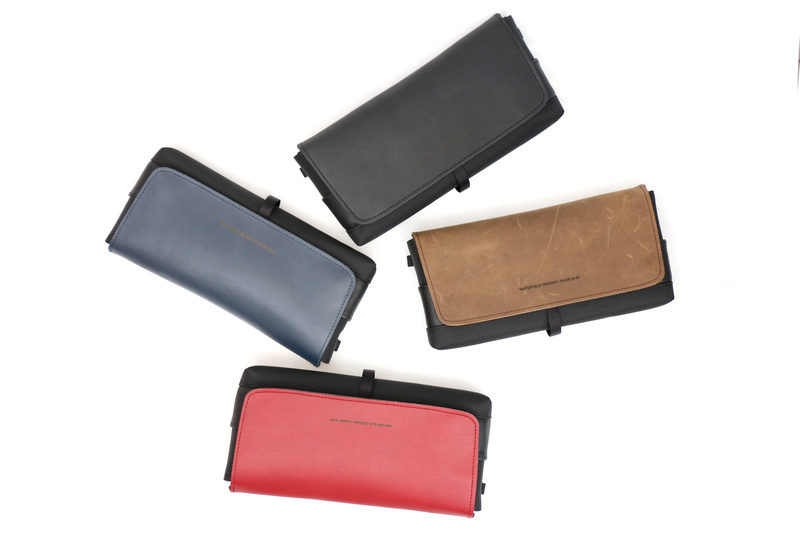 Underneath a double-leather flap—available in a choice of four colors—five leather slots hold game cards or microSDs. 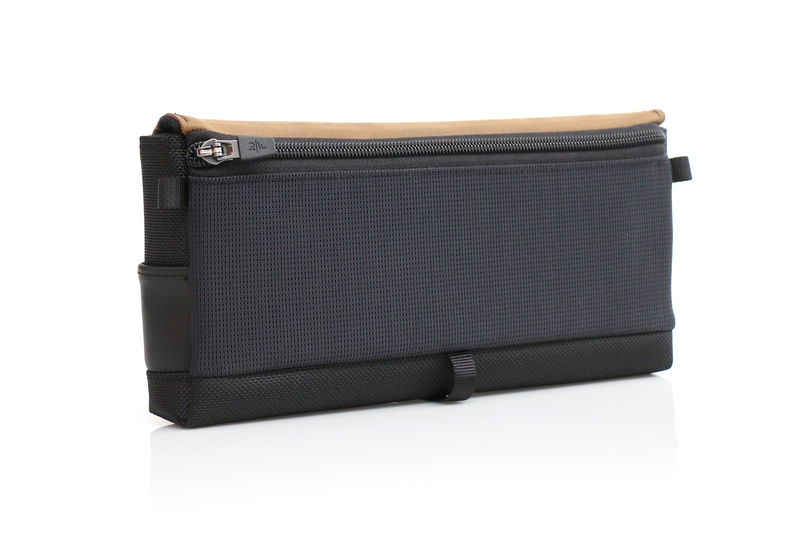 A mesh exterior pocket with a self-locking zipper holds additional games or other small accessories. 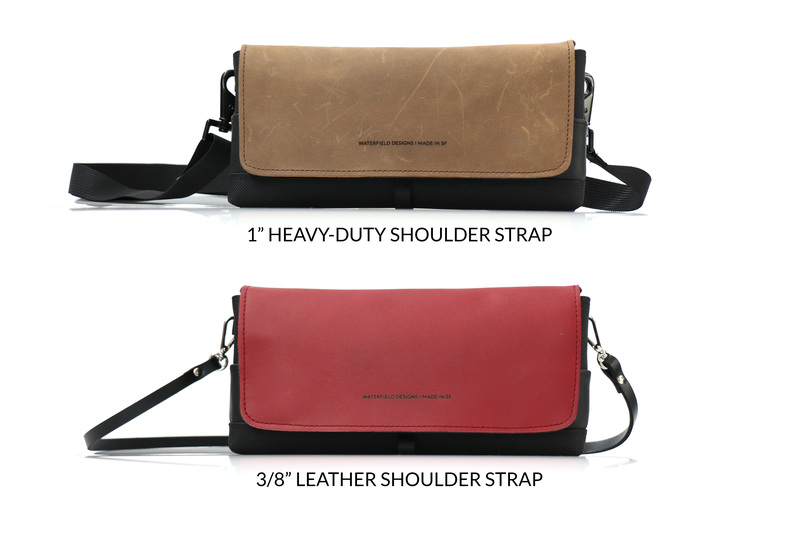 Optional attachments include: a carabiner, wrist strap or shoulder strap. The CitySlicker can be inserted into WaterField’s larger MultiPlayer case for parties or longer trips for a modular approach, eliminating the need to repack accessories. The Switch MultiPlayer Pro Case is designed to transport gamers’ unique Switch set-ups to social gatherings—whether they provide the set-up themselves or join others at LAN parties. 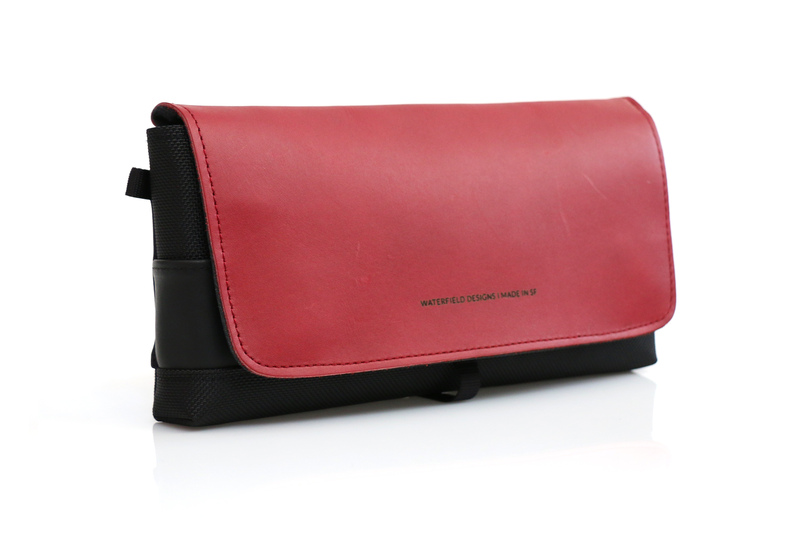 The Case opens flat with dedicated accessory pockets optimally positioned to help maintain its compact form. 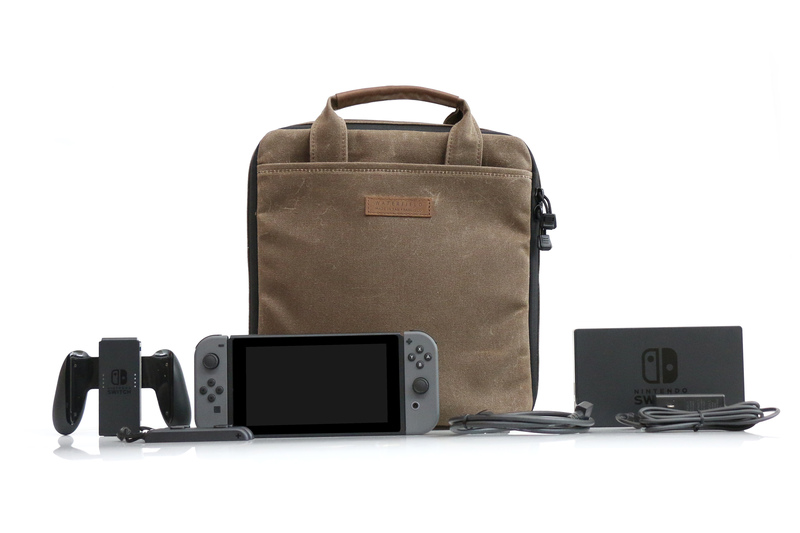 A top, easily-accessible, interior pocket cradles the Switch with attached Joy-Cons or the fully-loaded CitySlicker Case. A bottom pocket holds a combination of two controllers (Joy-Con Grip with 2 Joy-Cons and/or Pro Controller) or one controller and the dock. 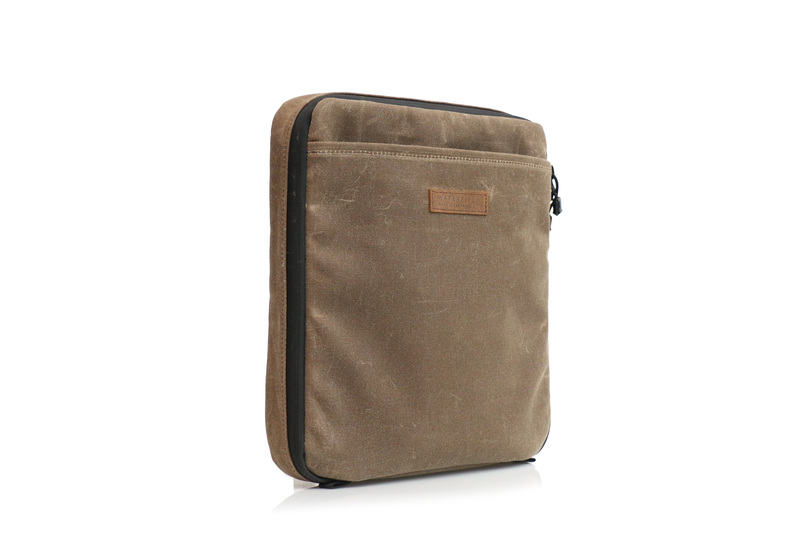 Mesh pockets hold a removable leather game cardholder, USB-C and HDMI cables, straps, and ear buds. 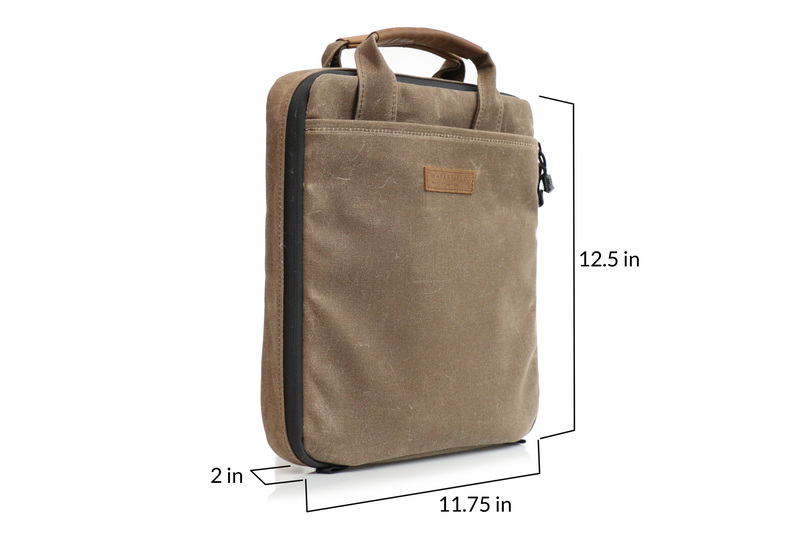 Two exterior convenience pockets hold personal items or additional accessories. 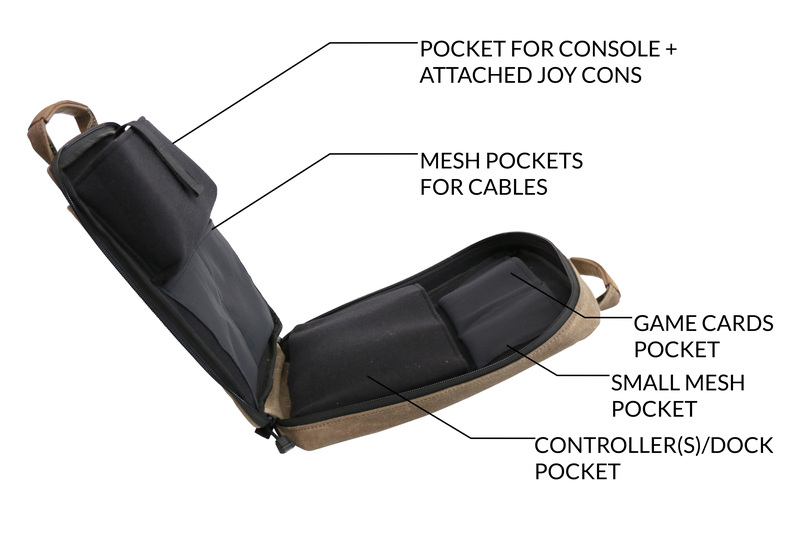 Made of durable waxed canvas and leather, the MultiPlayer Pro Case comes with dual carry options: a removable shoulder strap and a leather-lined handle that folds back easily when inserting the case into a backpack or larger bag. 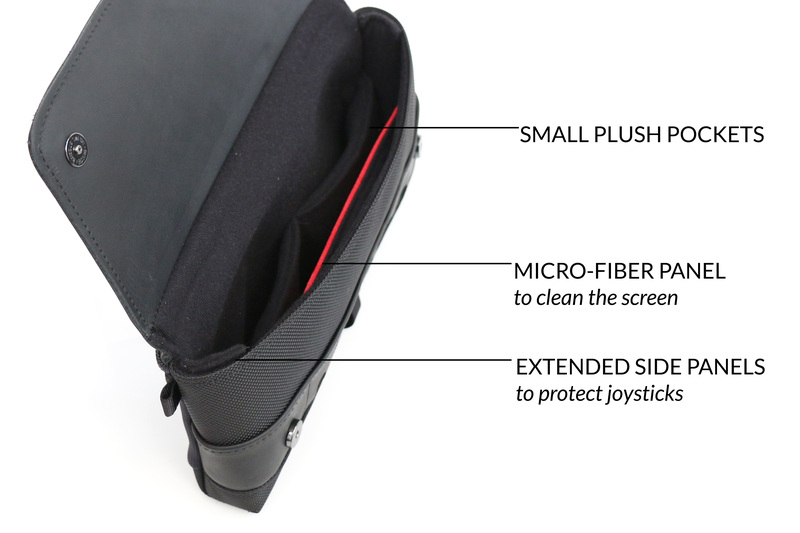 Super-users can carry even more Switch accessories by stowing the CitySlicker inside a MultiPlayer Pro Case. Since its inception in 1998, WaterField Designs has enthusiastically incorporated customer ideas into its design process. To develop these Switch Cases, WaterField engaged with customers at a new level. As soon as Nintendo announced the Switch, WaterField created a survey to solicit user input and quickly gathered over 1,000 responses. Additionally, the company collected suggestions from social media and popular Nintendo forums. Using a 3-D printed model of the Switch, WaterField developed case prototypes, continually incorporating feedback from potential users. The input from gamers and customers helped the WaterField design team isolate two distinct use cases. The resulting case designs represent a truly collaborative effort between company and customer. Nintendo Switch CitySlicker: Price: $79. Options: Aluminum carabiner $2; brass nickel-plated carabiner $7; 1-inch, heavy-duty shoulder strap $12; 3/8-inch leather wrist loop $15; 3/8-inch leather shoulder strap $20. Colors: black ballistic nylon with black, grizzly, crimson or TARDIS blue full-grain leather flap. Pre-order now. First production run ships March 15. Nintendo Switch Multiplayer Pro: Price: $149. 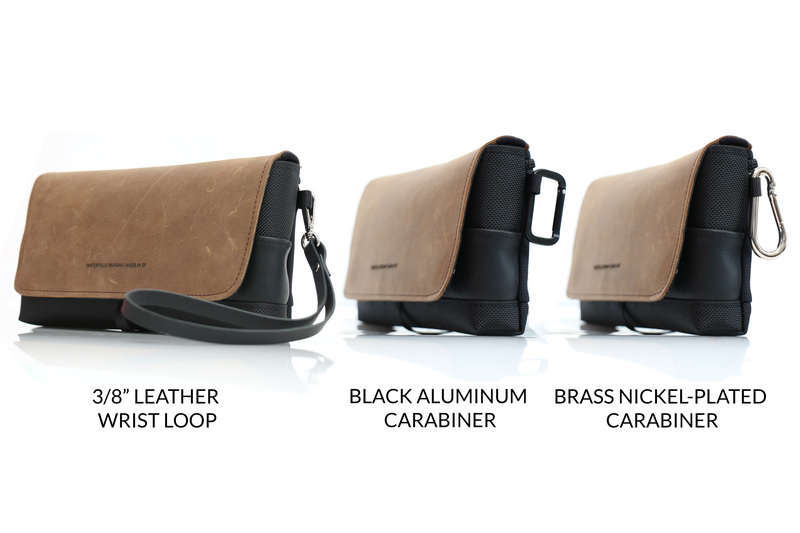 D-rings and removable simple shoulder strap included. Color: tan waxed canvas with grizzly full-grain leather handle. Pre-order now. First production run ships by March 31.